Note: Ibn-e-Insha, Is Kharabe Main (Lahore: Lahore Academy, 1955), p. 150. 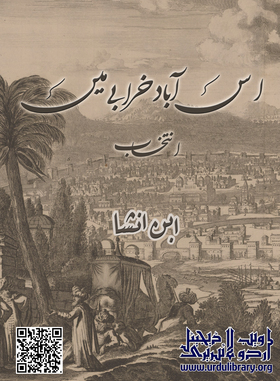 Bibliography: Ibn-e-Insha. Is Kharabe Main. Lahore: Lahore Academy, 1955.